Prepare to explore a country with a rich heritage whose varying landscapes dazzle travellers from all over the world. With the highest number of sunshine hours per year in Europe, Portugal is an amazing country where you can expect friendly people, unspoilt nature reserves, excellent food and beautiful beaches among so many other things. Take up the challenge of Portugal Trails and discover a country full of contrasts that will leave you with an irresistible desire to return. Eça wrote that “All in Sintra is divine” and there is virtually no corner of town that is not a poem in itself. 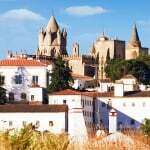 Évora is a museum of a city. Situated on a low hill, its historic centre is filled with monuments and carefully designed squares. 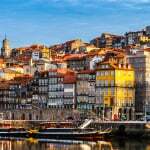 The city’s historic centre, in the riverside Ribeira district, is a UNESCO World Heritage site. Even though it is a small country, Portugal has rich history, culture and amazing landscapes that you could enjoy for weeks. This 2 week Top to Bottom itinerary is perfect to give you the right orientation so that you can immerse in the essence of this country, while spending a few relaxing days. From the dynamic capital city of Lisbon, with a light of its own, to the stunning landscape vineyards of the Douro Valley, up north, and the beautiful sand extensions the southern Algarve has to offer. Come and enjoy a country full of delights, from impressive monuments, to fantastic food and wines. A true wonderland to be discovered at your pace. Portugal is situated in the extreme west of Europe, on a strip of land bordering on the Atlantic. It basically occupies a rectangle of land within the Iberian Peninsula. Almost its entire coastline faces west, endowing its beaches with a rare beauty at dusk. In the Algarve the beaches face south. The two other sides of this rectangle border on Spain. 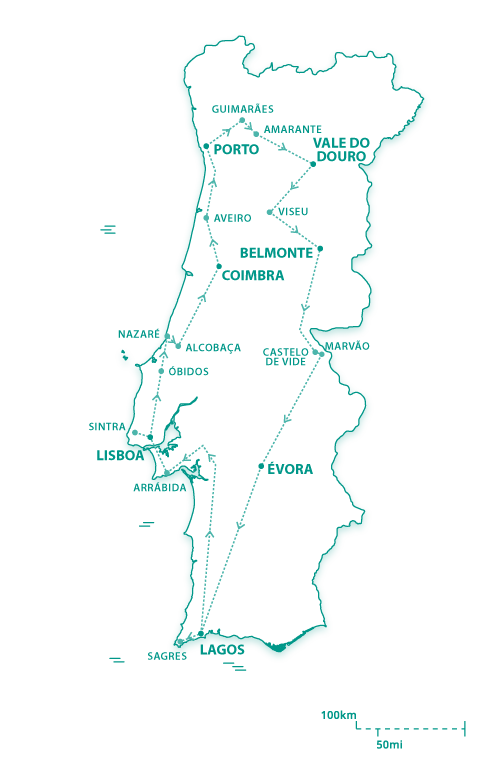 The northern and central areas of Portugal are more mountainous than the south. 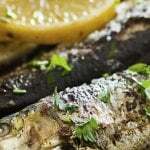 Plains and gently undulating lands extend from the Tejo basin to the Algarve. The southern interior of the Alentejo is one of the areas with the least light pollution in the whole of Europe and is therefore the perfect place for amateur astronomers. Even laymen may catch sight of a shooting star streaking through the sky from time to time. 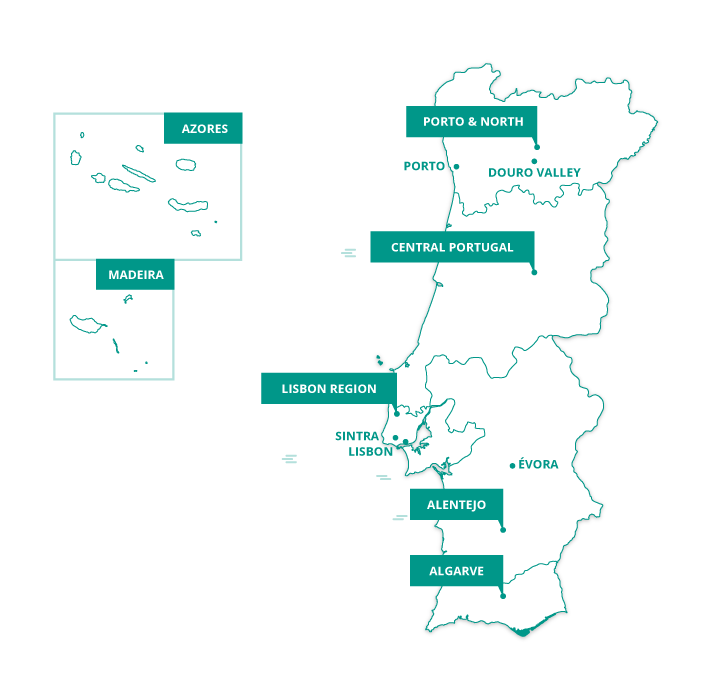 The Algarve is separated from the Alentejo by a chain of mountains. The country is traversed by rivers, usually perpendicularly. The Tejo, which is the largest river in the Península, flows through the centre of Portugal and its banks are succeeded by very fertile alluvial plains and marshland. 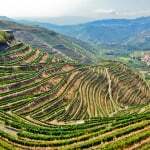 The rugged landscape of the north of Portugal is moulded by the River Douro which cuts its way through hills and mountains. The River Guadiana marks the border with Spain in the south of Portugal and it is here that the largest dam in Europe, the Barragem do Alqueva, was constructed. Portugal has other smaller rivers which occasionally form rare wetland ecosystems at the point where they reach the sea, such as the Ria Formosa in Faro and the Ria in Aveiro at the mouth of the River Vouga. The largest cities lie on the coast. The cities of Porto and Lisbon are situated at the mouths of the Douro and Tejo rivers respectively. 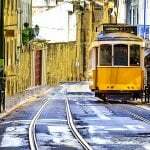 Lisbon, the capital, is the administrative, cultural and economic capital of the country. Already a relatively large city, it has also incorporated nearby cities into its greater metropolitan area. 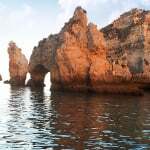 Portugal has a Mediterranean climate with mild winters and glorious summers. However, the winters are harsher in the Trás-os-Montes region and the Serra da Estrela Mountains, where it is not unusual to find snow. Despite the hot summers, the sea almost always brings light breezes to make the temperatures more bearable for those less accustomed to the heat.